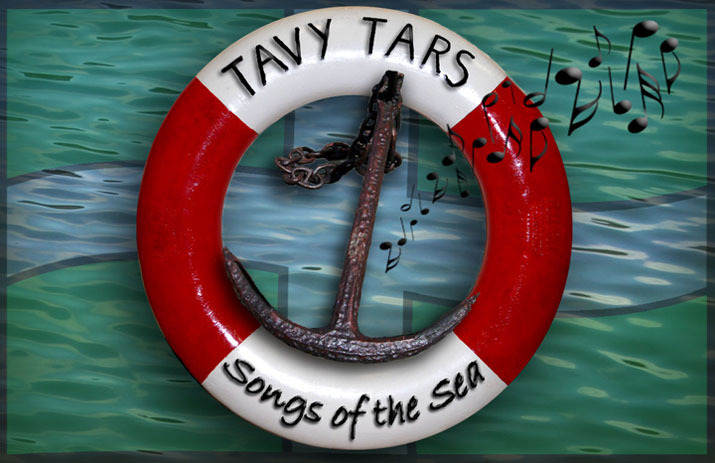 The Tavy Tars have produced a brand new logo and a range of promotional flyers and cards. 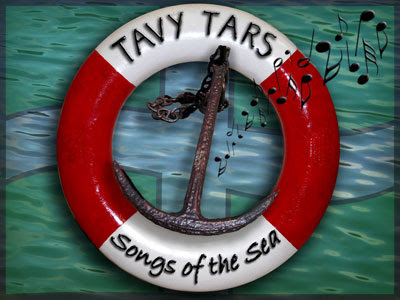 These have been designed by Mel Peters, local artist and design expert. We reckon she's done a great job.